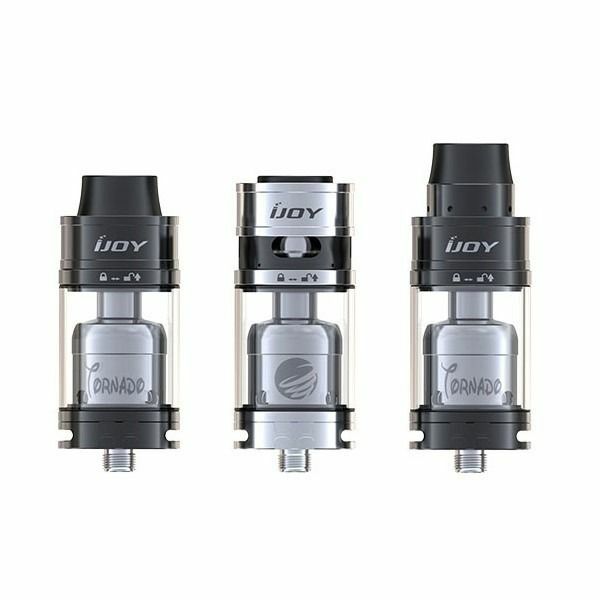 The iJoy Tornado RDTA is a cutting-edge rebuildable dripper tank atomizer hybrid that is rated by the manufacturer up to an astounding 300W. 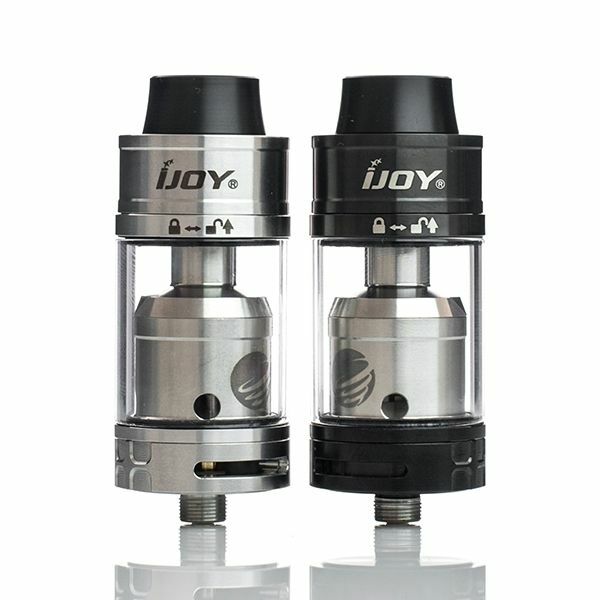 This tank from iJoy features a huge 17.8mm build two post build deck that allows for an easy coil mounting process and a four post hole design (T4 Deck) gives users the opportunity to build extensively intricate and exotic builds to create low resistance coils for extremely high wattage vaping. 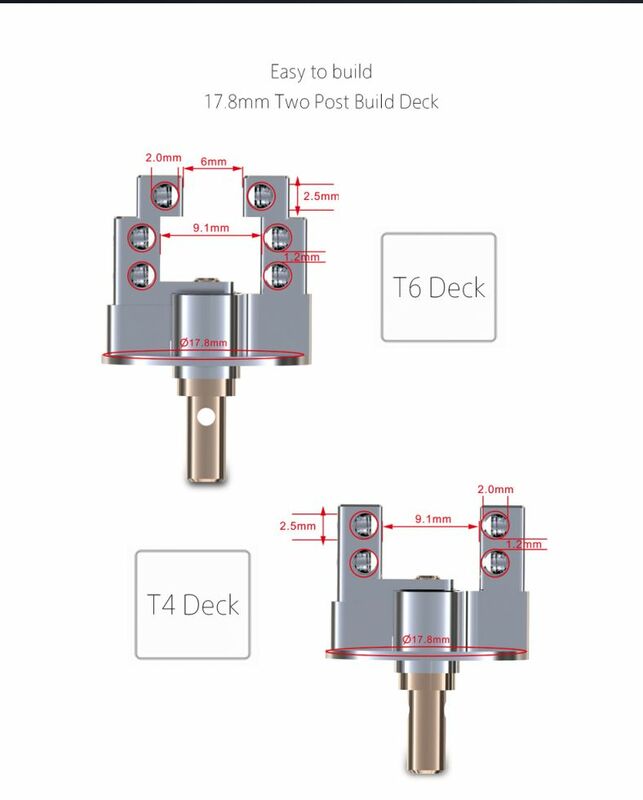 An innovative sliding and lock gasket sealed side top fill design allows users to fill this tanks maximum 5mL tank capacity while also virtually eliminating the possibility of leakage. 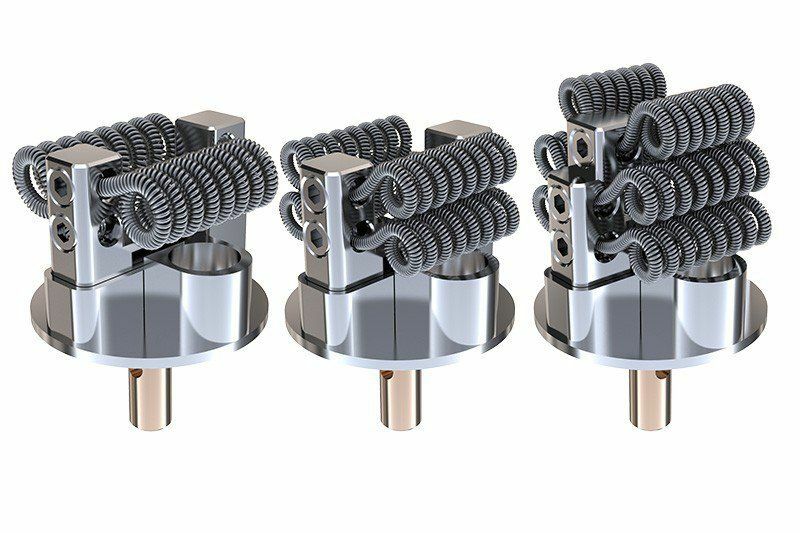 The iJoy Tornado RDTA also features an extremely wide surface area to help keep the entire subdeck and deck cool at all times, a direct to contact 24K gold plated 510 pin provides maximum conductivity, and a number of accessories can be purchased separately for this device to customize your vape experience to fit your every liking.